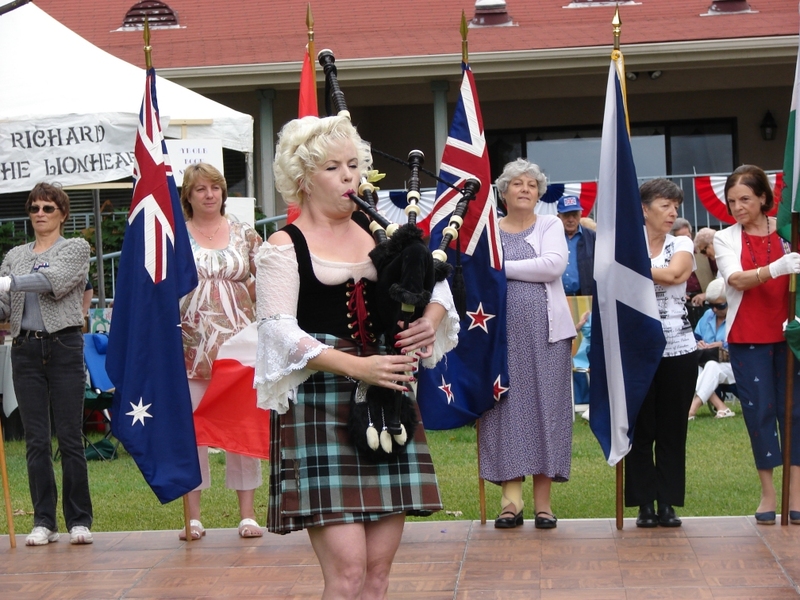 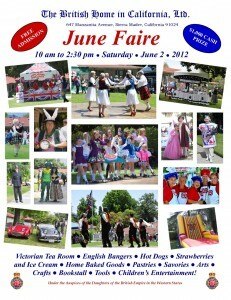 annual June Faire at 647 Manzanita from 10am to 2:30pm. Admission is free, and someone will walk away with a thousand dollar cash prize. 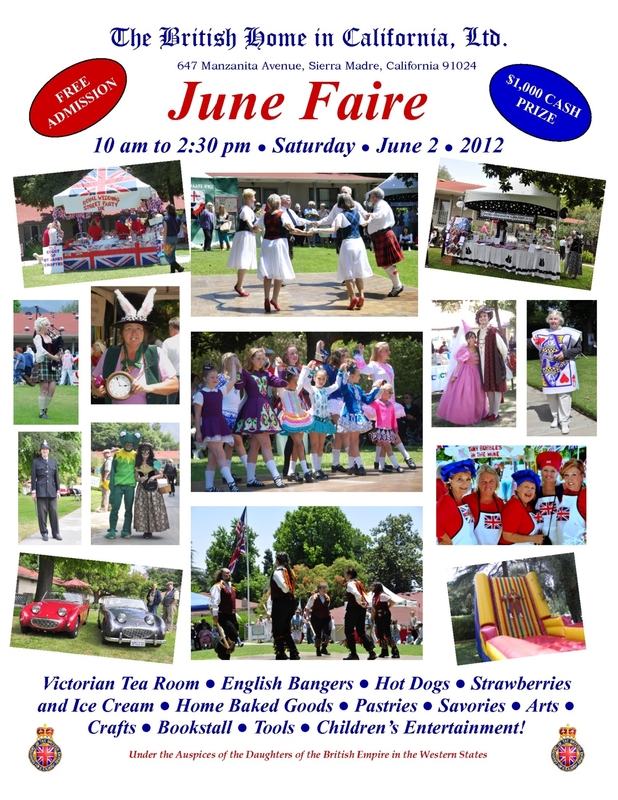 The event will feature a Victorian tea room, English bangers, hot dogs, strawberries and ice cream, arts and crafts, and much more.